David van Dongen is the Customer Experience Manager for SkyPriority, the leading product of the SkyTeam international airline alliance. 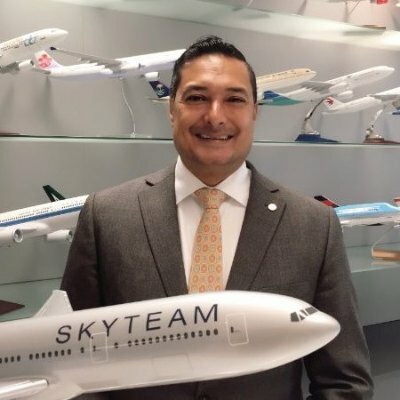 In this capacity he focuses on creating exceptional and consistent customer service for premium customers across the 20 airlines and over 1,000 airports served by SkyTeam. He has been working in commercial aviation for over 25 years and has served in numerous roles over that time. His previous work includes Strategic Marketing – Product Innovation, Marketing & Brand, and Revenue Management & Pricing for Air France-KLM.